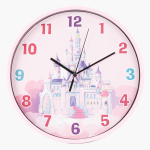 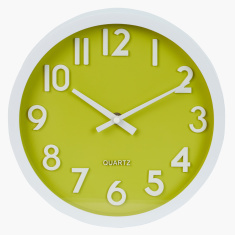 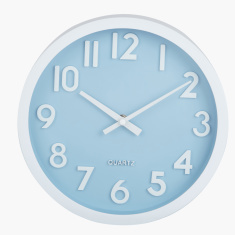 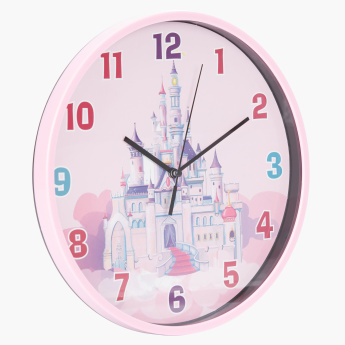 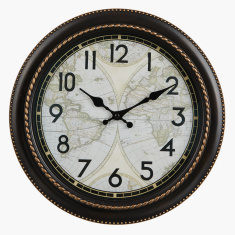 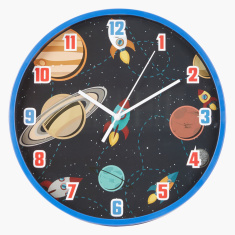 Deck up your darling daughter's bedroom with this wall clock. 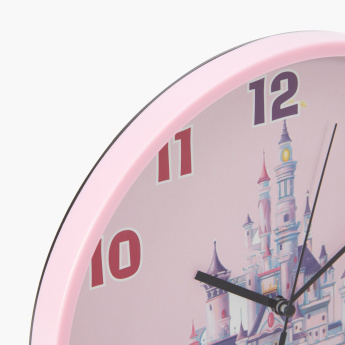 It has a fairy castle on the background that makes the clock all the more appealing. 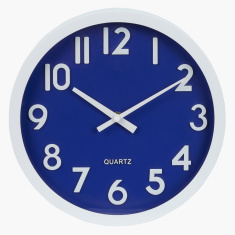 It depicts the numbers in clear form and will teach your child to manage time.